A mischievous toy dog known affectionately as 'Dylan the Villain' won the Crufts dog show in Birmingham. 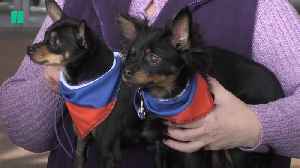 ROUGH CUT (NO REPORTER NARRATION) A mischievous toy dog known affectionately as 'Dylan the Villain' won the Crufts dog show in Birmingham, England, on Sunday (March 10). Dylan is a black, white and brown Papillon - a breed named after the butterfly shape formed by their delicate long-haired ears. He won over the judge at the show's finale to claim the Best in Show title. The four-day competition saw more than 20,000 dogs from 220 breeds compete at the National Exhibition Centre in central England. The event dates back to 1891 and is one of the largest dog shows in the world, organisers said. 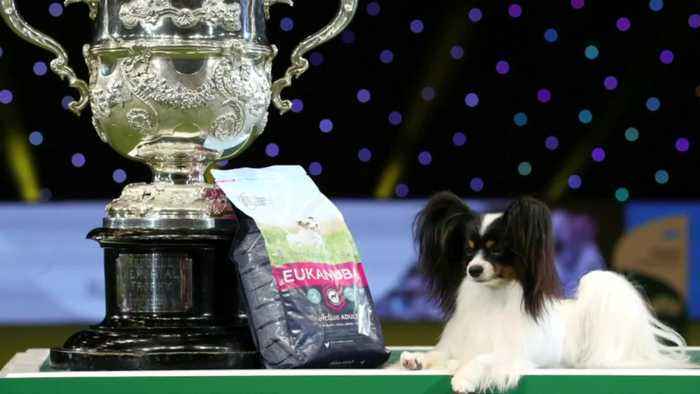 A papillon named Dylan has been crowned Best in Show at the 2019 Crufts dog show. The champion dog beat six other finalists to claim the show's top honour on Sunday. Crufts is the world’s largest dog show, with around 28,000 dogs taking place in the competition every year. 2019 sees the introduction of three new breeds: the Russian Toy, the White Swiss Shepherd.. 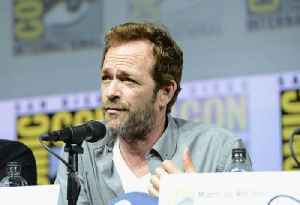 According to SF Gate, teen heartthrob Luke Perry has died at the age of 52. The actor was hospitalized late last week after suffering a massive stroke. 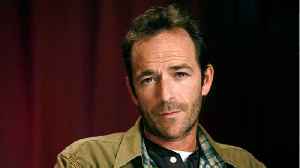 Although doctors placed him in a medically..
Luke Perry, 'Beverly Hills 90210' Star, Dead at 52 Perry died at St. Joseph's hospital in Burbank, CA, surrounded by family, including fiancee, Wendy Madison Bauer. The actor suffered a massive stroke..